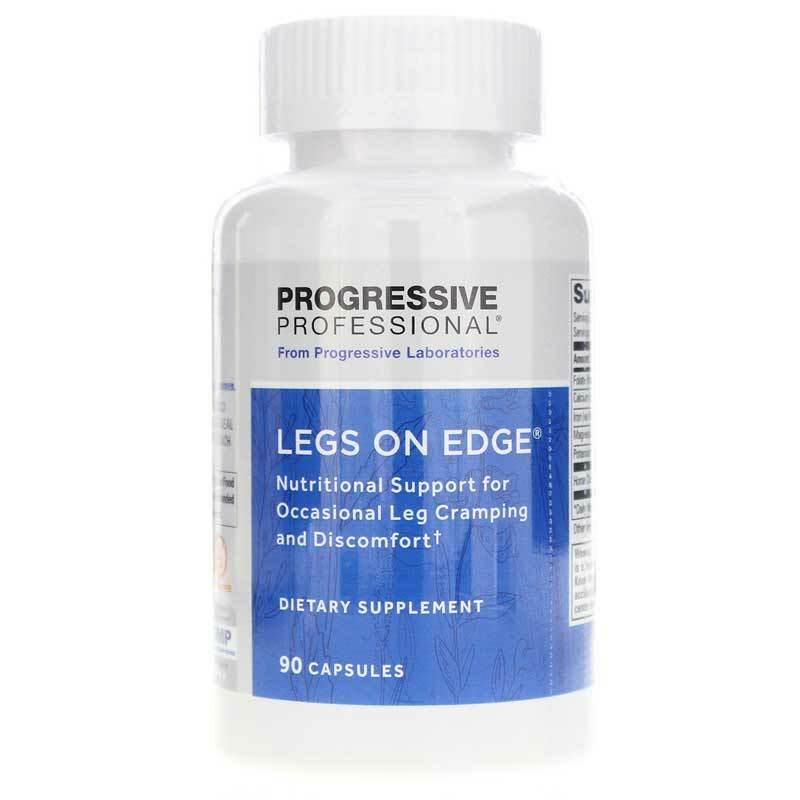 Legs on Edge by Progressive Labs is a natural supplement that provides nutritional support for relief of occasional leg cramps or other discomfort while resting or sitting still for long periods of time. 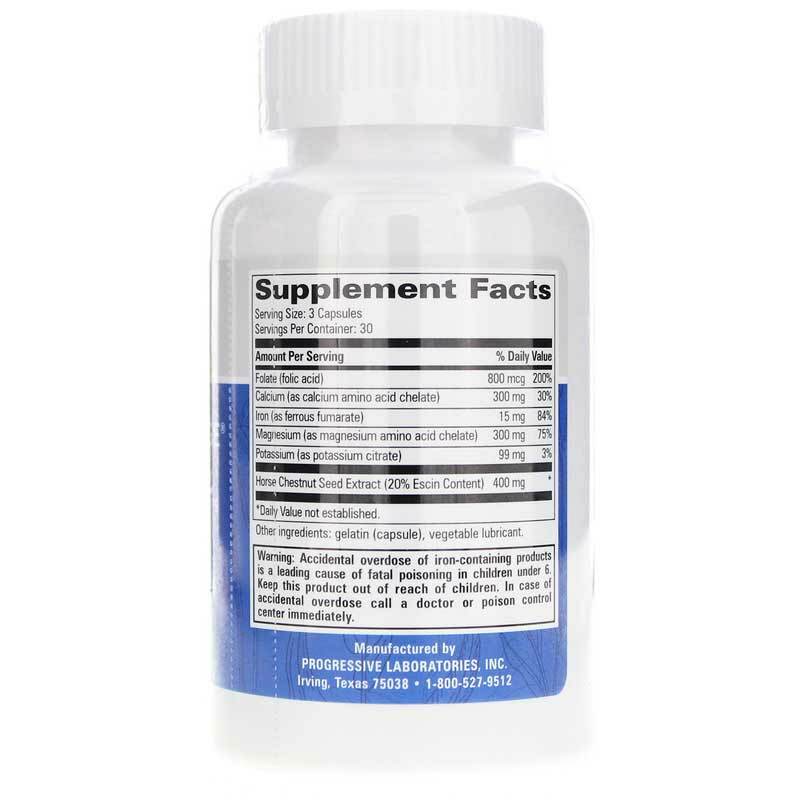 Other Ingredients: gelatin (capsule), vegetable lubricant. 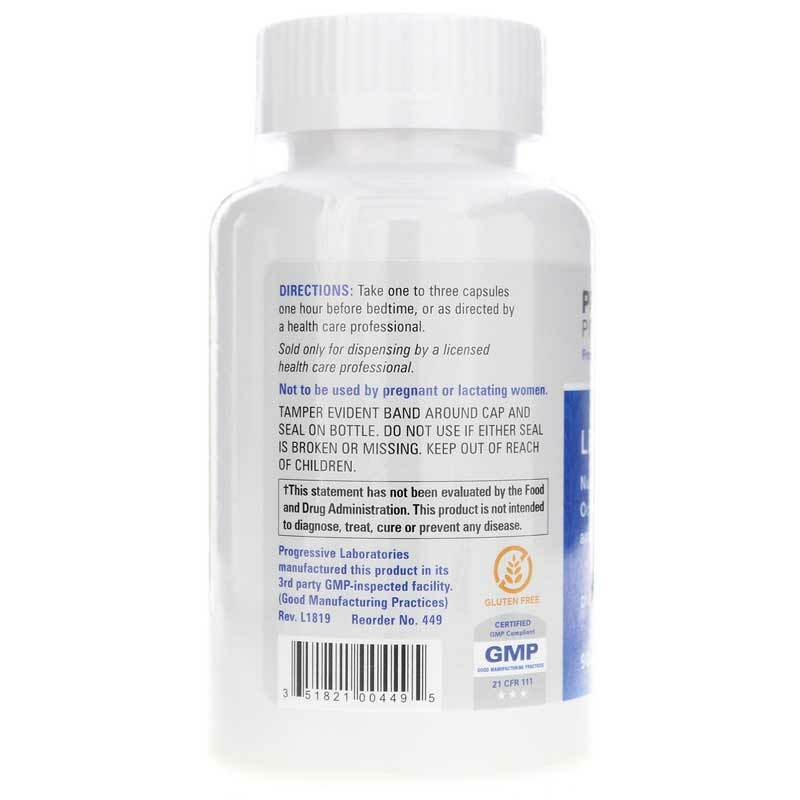 Adults: One to three capsules, one hour before bedtime or as recommended by a healthcare professional.